What's the deal with... Fear Effect: Sedna? Getting up to date with the old-school series. Fear Effect first released on the original PlayStation way back in February, 2000. Developed by the now defunct Kronos Digital Entertainment and published by Eidos Interactive (of Tomb Raider fame and now owned by Square Enix), the game played as a fixed-camera action-adventure (think early Resident Evils), letting the player control one of a group of mercenaries to explore, solve puzzles and battle both human and inhuman threats. The first two games took place in Hong Kong, with a story shifting from gang crime to mythological conspiracies as more and more unnatural events occur. 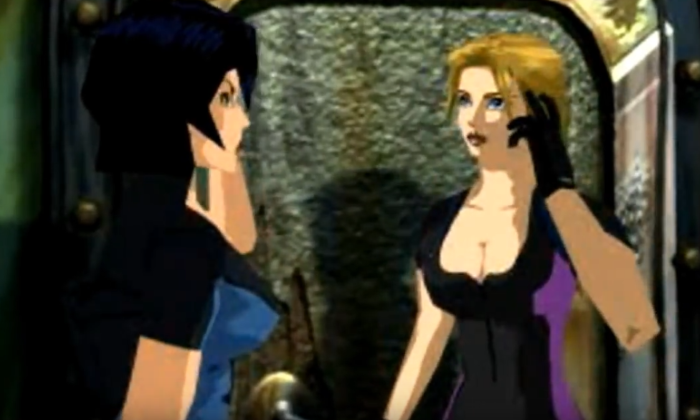 Fear Effect was most noticeable for its cel-shaded graphical style, making it one of the first games to use the technique. Oddly, while the characters were rendered in this manner, the backgrounds were Full Motion Video (FMV), which led to the game required a whopping four discs back in the day. The prequel, Fear Effect 2: Retro Helix, released just one year later and doubled down on this approach, creating a distinct look with cell-shaded characters popping against the pseudo-3D background visuals. What were the originals like? Rather than a traditional health bar, Fear Effect employed a heart rate meter which would increase in rate and turn red when injured. To ‘heal’ the character would need to complete a calming task that slowed their heart beat. This could be anything from solving a puzzle to landing a stealth kill. Fear Effect didn’t just get a reputation for its graphics, however. True to its horror theming, the games included some particularly unpleasant death animations like being eaten by a swarm of rats, or crushed in an elevator shaft. Beyond that, the series is best known for its titillating lead characters Hana and Rain, who dressed almost exclusively in low cut tops, and are now confirmed to be romantically involved. A third title, Fear Effect Inferno, was planned to continue the legacy, but despite a fairly involved E3 trailer in 2002 (yes, they really used Linkin Park), the game was placed on hold and eventually cancelled in 2003. While it never came to fruition, Inferno looked set to dive more heavily into psychological horror, with Hana trapped in a hospital, jumping between reality and grotesque hallucinations. Instead, last year Square Enix announced that the original Fear Effect will be receiving a remastered release on Nintendo Switch, PS4, Xbox One and PC in 2018. It’s called Fear Effect Reinvented, and all we’ve seen so far is a brief teaser trailer. The new entry to the series, Sedna, changes up the formula quite a bit, swapping out the originals’ fixed-camera perspective for an isometric view that’ll let you control multiple characters at the same time. Instead of a tank-controls action adventure, Sedna will have more of a focus on real-time tactics, with twin-stick shooting controls and an emphasis on stealth gameplay. The cell-shaded art style returns with 2.5D in-game graphics, and cutscenes that bring the old games’ look into crisp HD. Fear Effect: Sedna is being developed by Sushee as part of the Square Enix Collective, a program which helps support indie studios. Despite the shift in gameplay, Sushee promise that Sedna will include many of the series’ hallmark features including the ‘Fear Effect’ bar which will impact character’s attack and defence. On top of this, the classic death sequences and puzzles the games were known for are making a comeback. 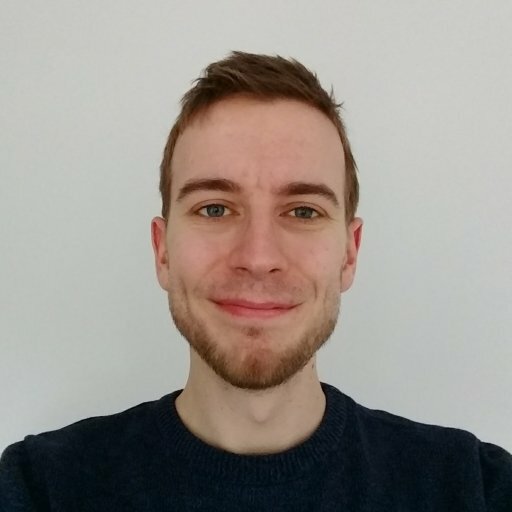 The original writer for the series is returning too, bringing back the old cast of Hana, Rain, Glas and Deke, as the new member of the team, Axel. This time round the story will be focussing on Inuit mythology, with the group heading to a much colder climate than before. Fear Effect: Sedna is set to release on PlayStation 4, Nintendo Switch, Xbox One and PC, March 6 and will cost $19.99. Fear Effect Reinvented is planned for release on the same platforms this year, though no release date has been confirmed as of yet.